Congratulations to Alexia Petasis for receiving the Zainab Damji Scholarship! 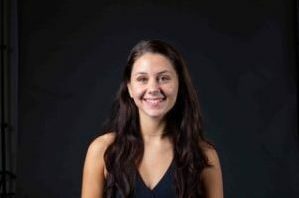 Alexia Petasis is graduating from the University of Maryland, Baltimore County in May 2019 as an Individualized Studies major with a concentration on Choreography for Social Justice and a dance minor. She has been the president of the Interdisciplinary Studies Council of Majors and is passionate about building a community among INDS majors. 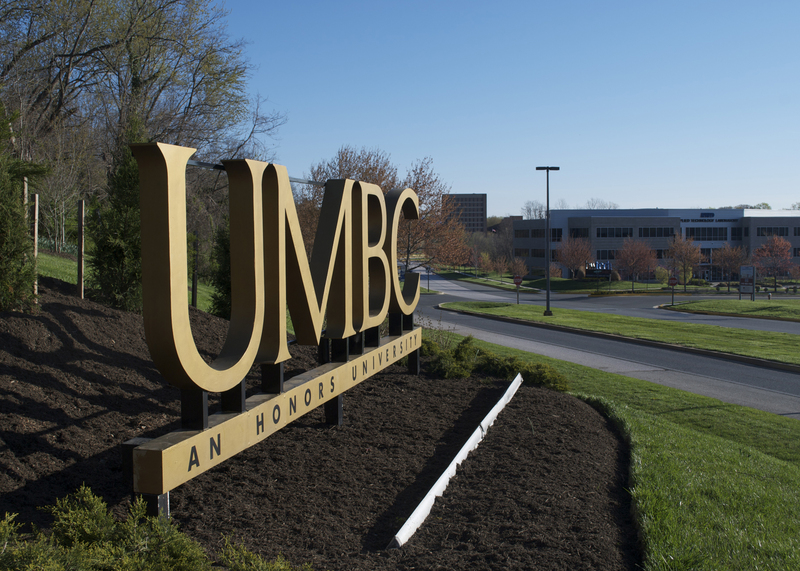 Last year, she was a teacher’s assistant at the UMBC Honors College and is now working as a student staff member at the Women’s Center at UMBC. In addition, Alexia enjoys teaching dance to little kids and is excited to continue learning to become a better student and future teacher. Fill out this brief questionnaire and an INDS staff member will contact you within two business days.